As part of the River of Lights project 2015, the following workshops were held. 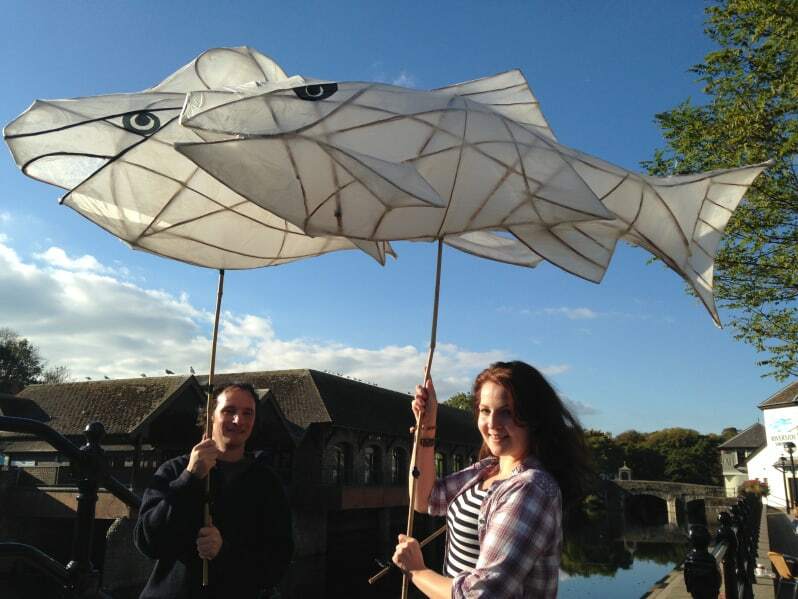 Artist Toby Downing was on-hand to share his know-how and where artists and makers were invited to get involved in making larger and more spectacular one-off lanterns for the River of Lights community lantern procession on October 31. Suited to artists and makers and those with previous experience of lantern-making. All tools and materials provided.No booking required. 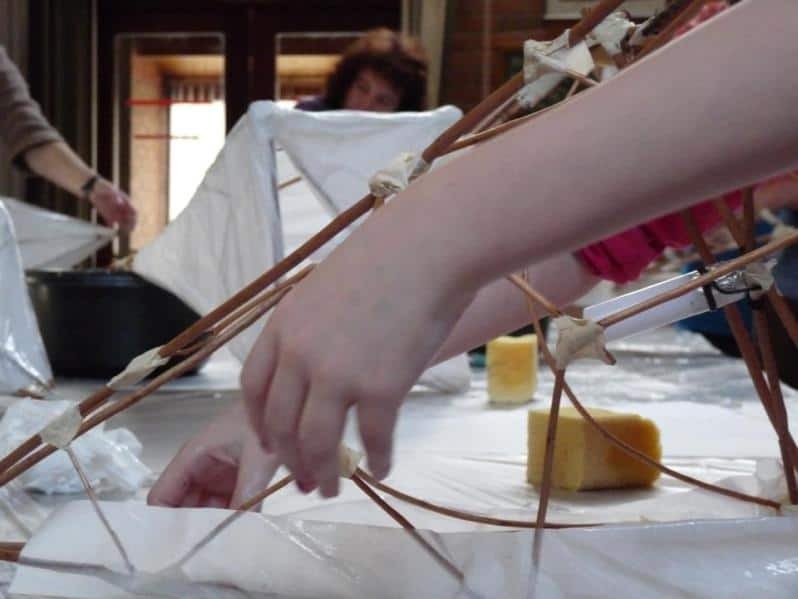 A free workshop in half-term with artist Toby Downing where you will be making a magical lantern for the River of Lights community lantern procession on October 31. Open to individuals and small groups. If you would like to come with your group, please get in touch in advance so that we can make arrangements with you. No previous experience needed. All tools and materials provided.